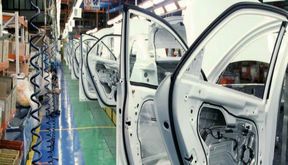 EghtesadOnline: Following the strange and extended delays in delivery of thousands of vehicles presold by domestic carmakers, would-be buyers and sections of the print media are openly accusing the state-affiliated companies of hoarding, market manipulation, and insider trading. 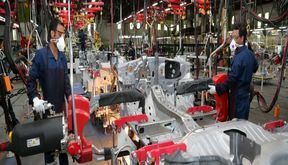 EghtesadOnline: Hard-pressed auto manufacturing industry already under mounting pressure for its poor quality and high prices should prepare for a new challenge in the coming weeks. 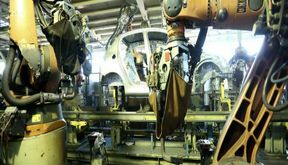 The state is due to raise the bar and announce a new set of automotive standards. 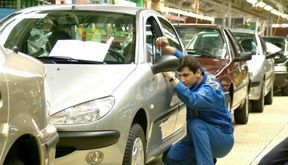 Form what is known, most vehicles made by the two major car companies Iran Khodro and SAIPA will not be able to comply with the new norm. 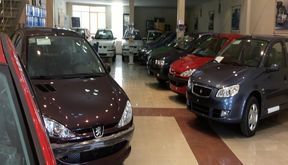 EghtesadOnline: Major carmakers Iran Khodro and SAIPA have seen their debt tally with parts makers, banks and financiers build up in the past few months amassing a debt of 200 trillion rials ($1.37 billion), said the secretary of the Specialized Manufactures of Auto Part Association.